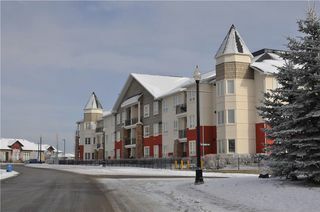 Upscale contemporary living for the most discerning tastes. 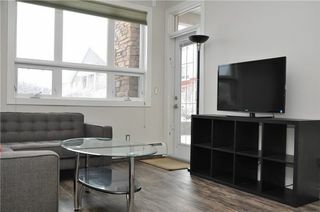 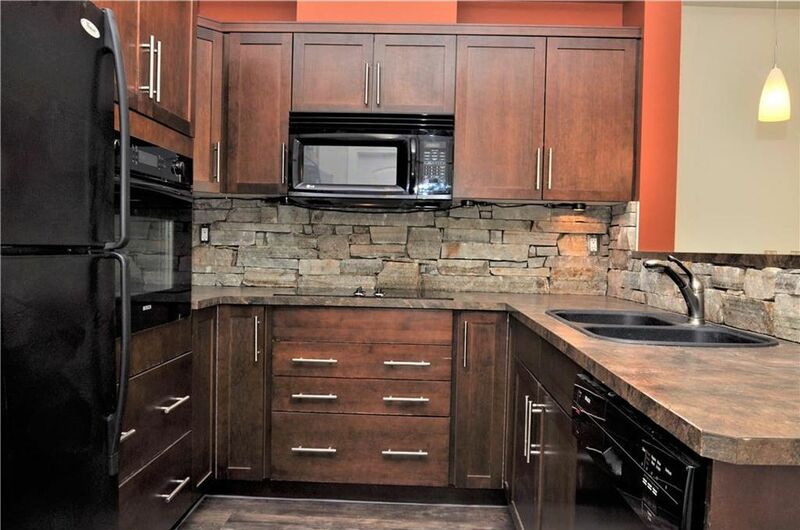 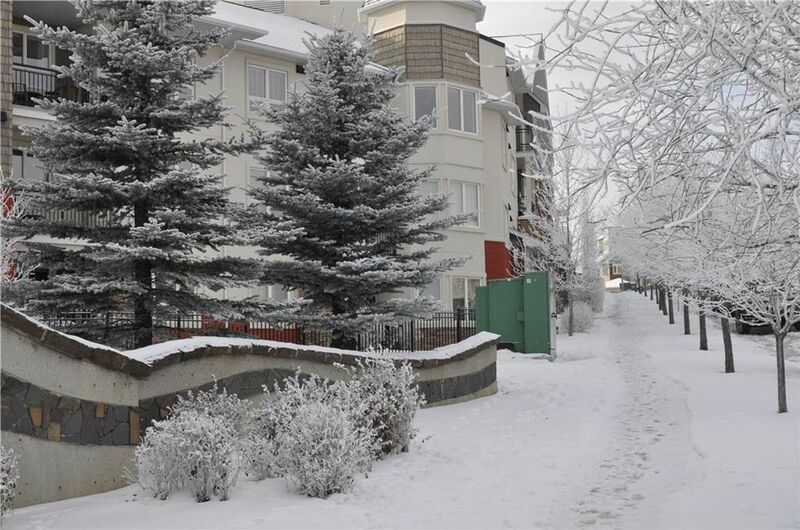 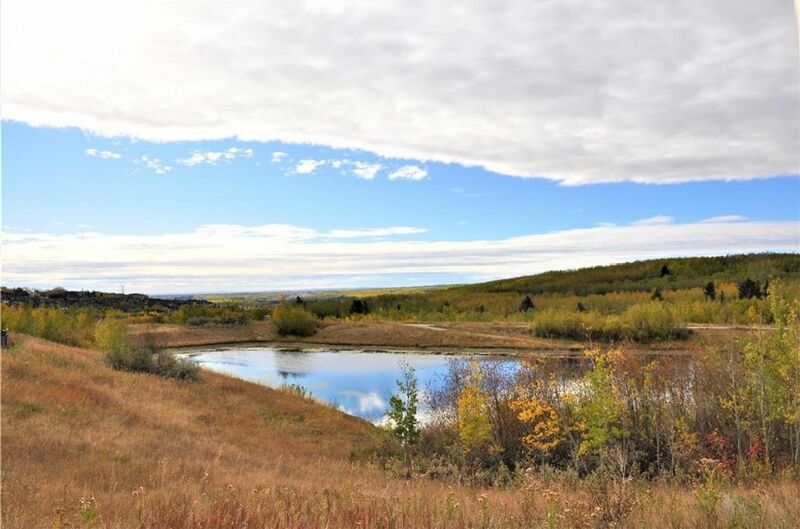 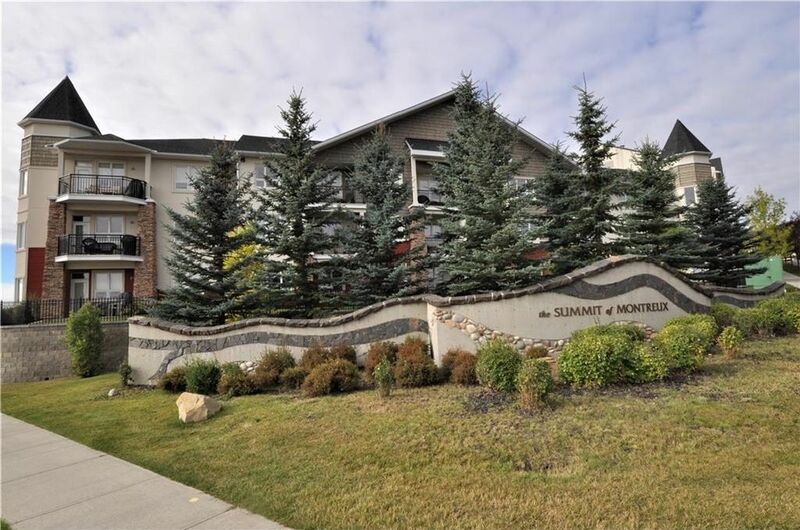 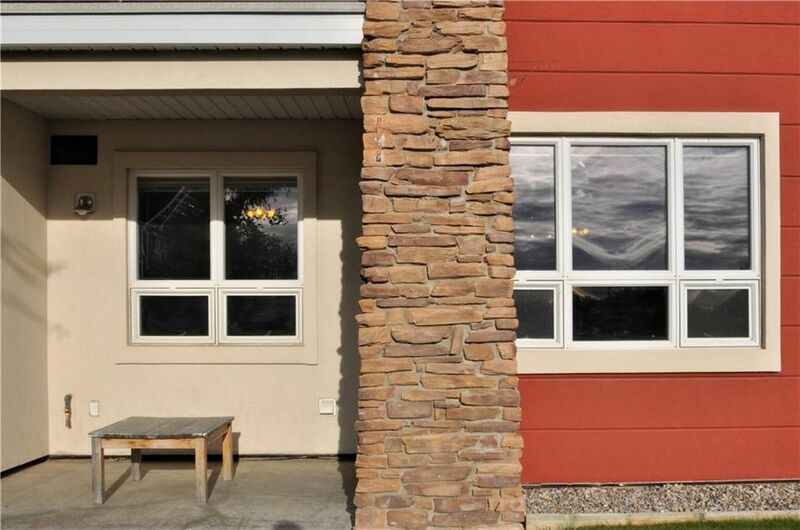 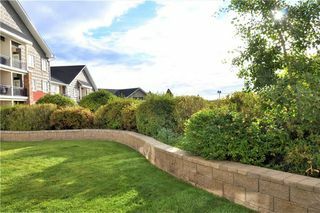 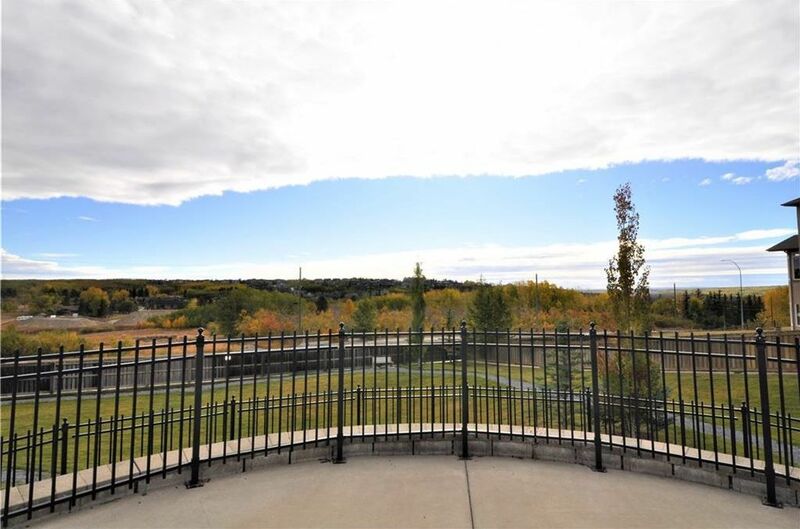 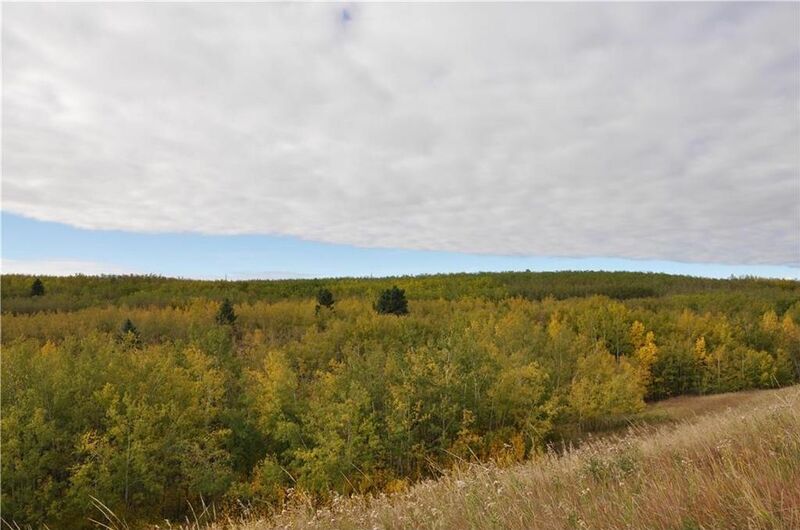 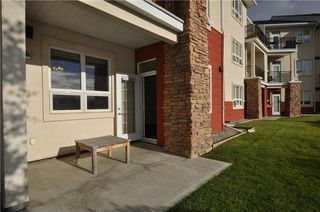 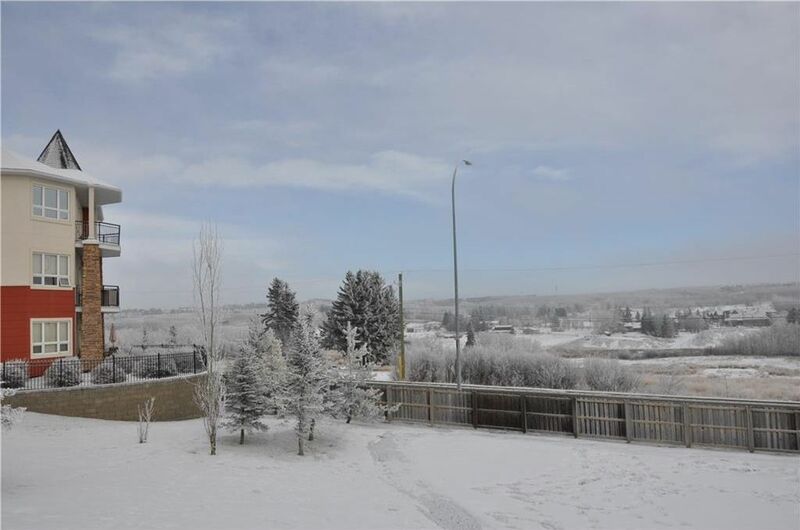 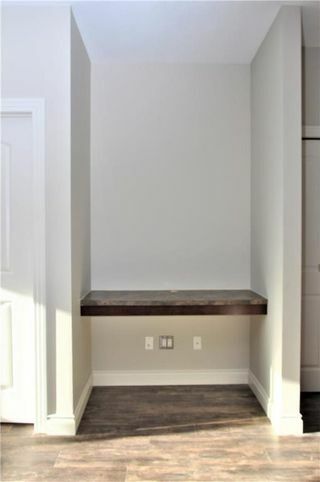 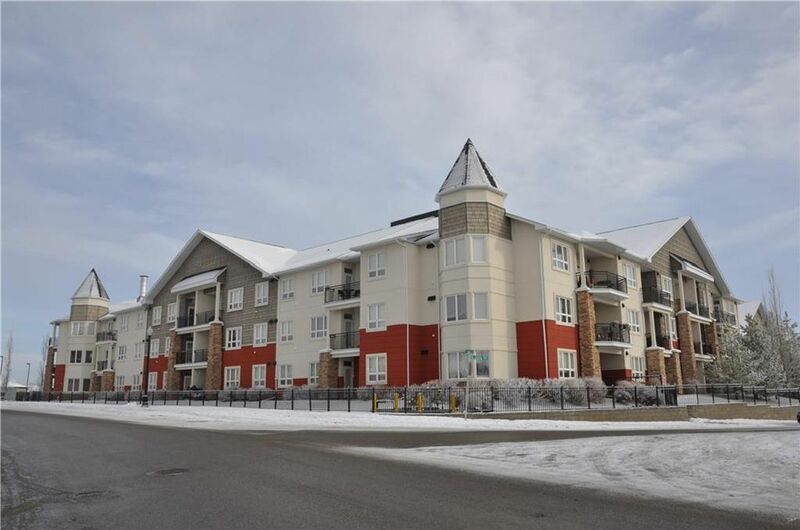 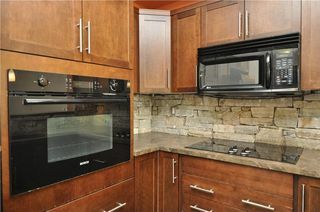 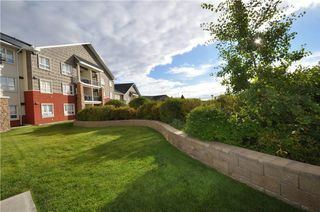 Located in the Summit of Montreaux, nestled in the Elbow Valley's picturesque hills. 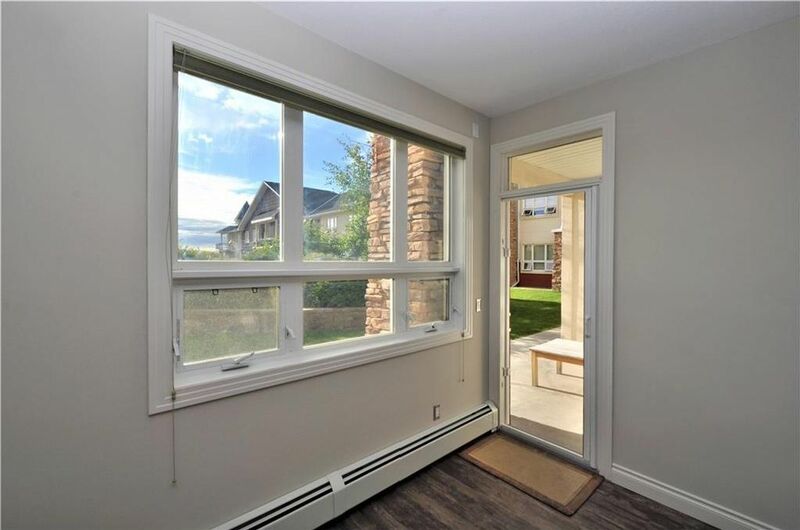 This well-appointed home boasts a WALKOUT through your French door to your patio where you will enjoy the courtyard and valley views. 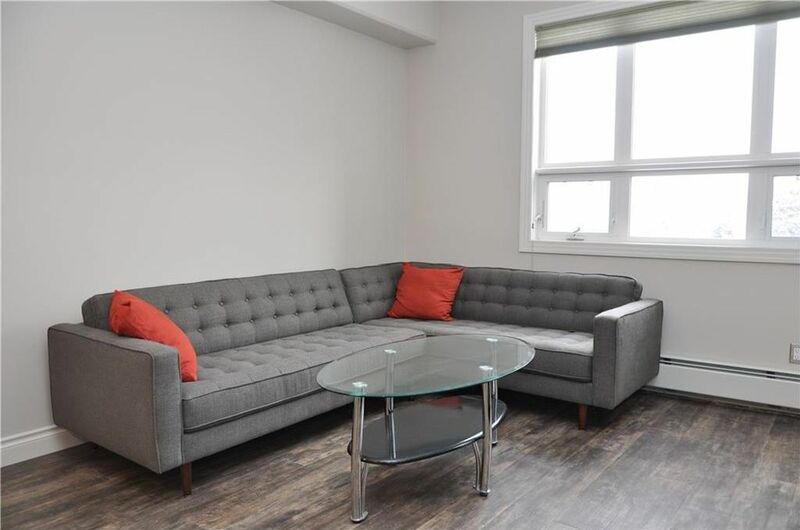 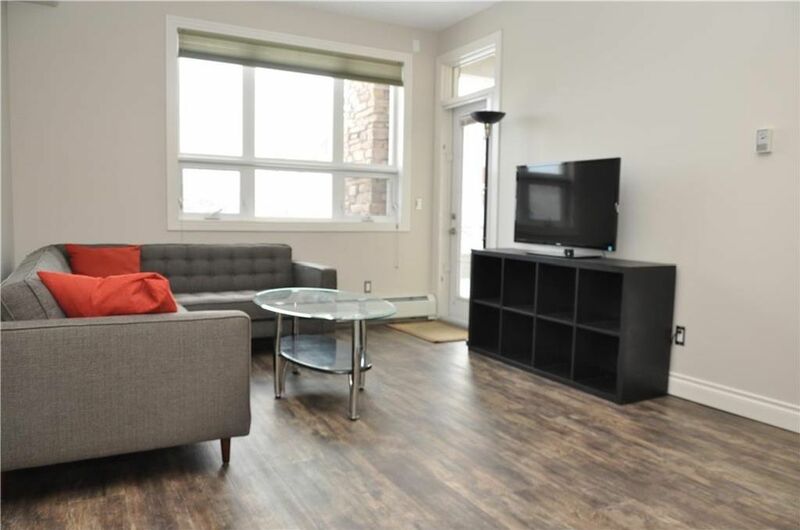 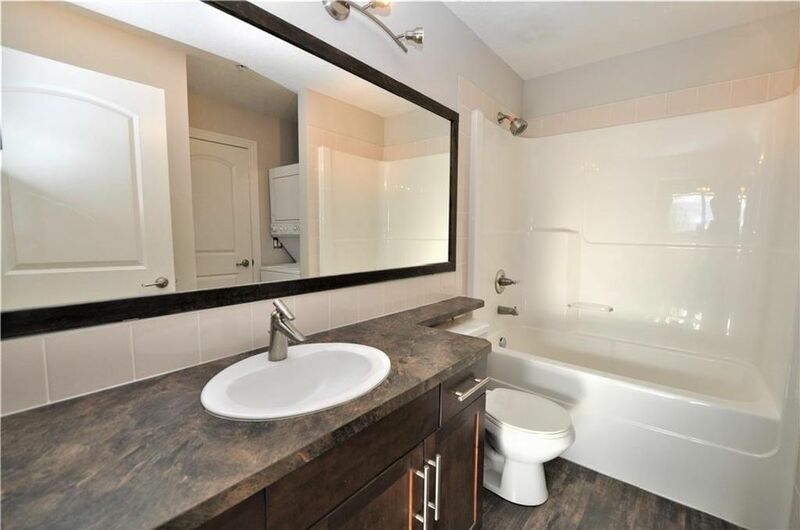 This stylish and contemporary MAIN FLOOR space delivers fabulous OPEN CONCEPT living and features as 9' ceilings, espresso kitchen cabinetry, NEW laminate flooring, raised eating bar, upgraded black BOSCH and LG appliances. 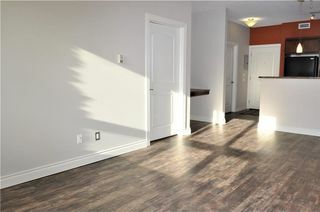 The dining, living room and bedroom are freshly painted. 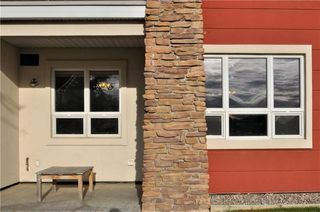 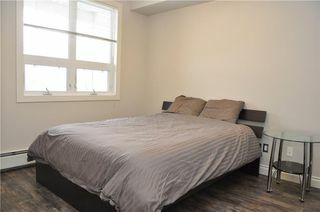 The master bedroom features a large window and a sizable walk through closet, through to the cheater door and your 4pc. 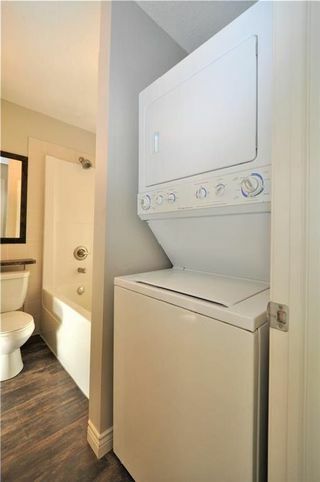 bath/en suite with IN-SUITE laundry. 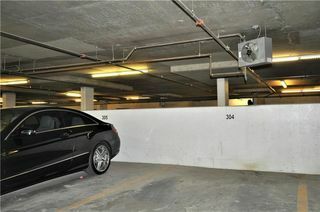 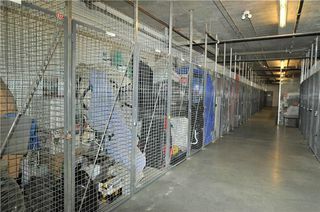 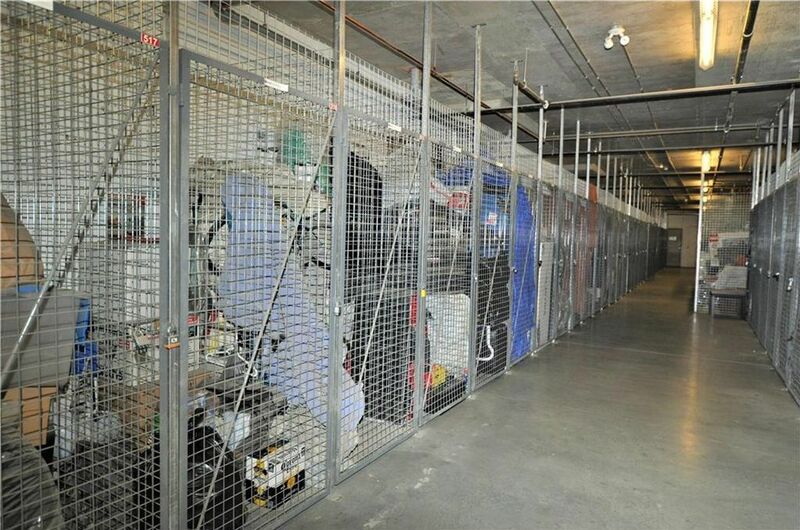 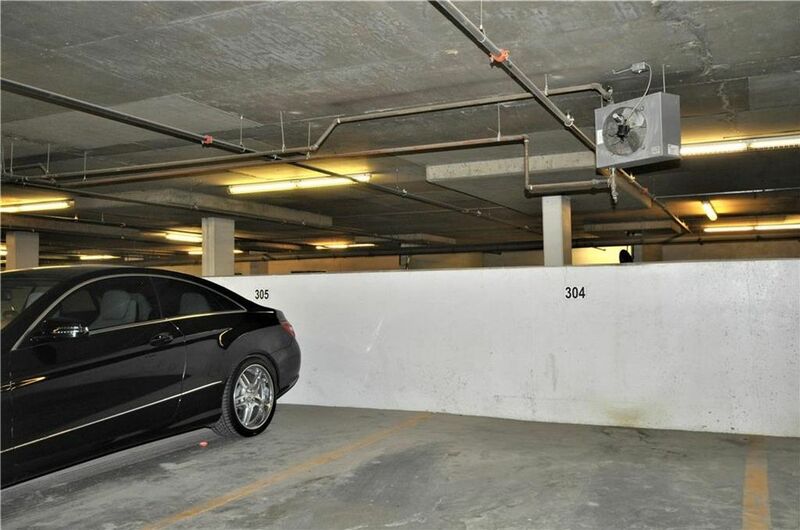 To complete the package...a titled, heated-underground PARKING stall and titled extra STORAGE. 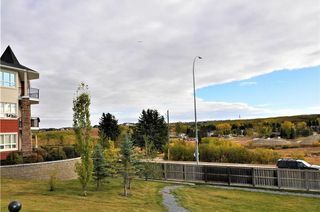 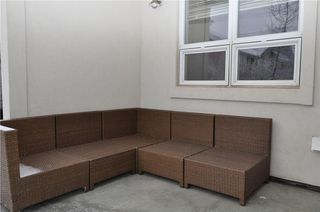 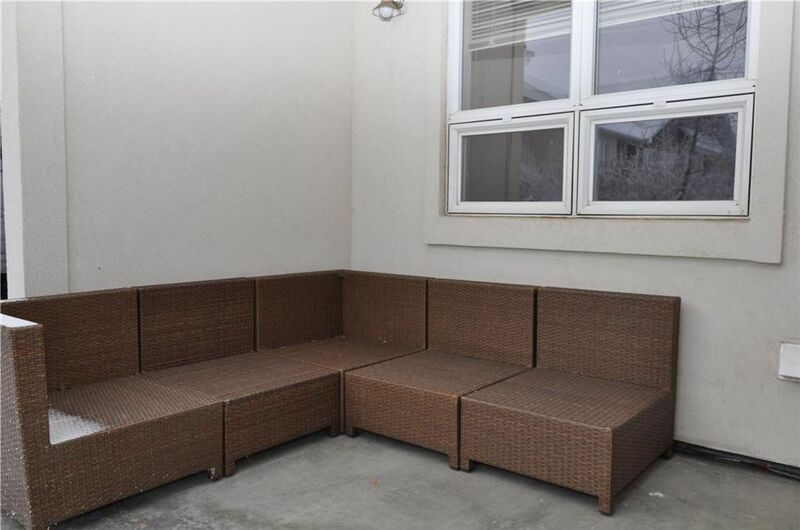 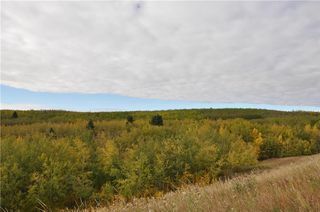 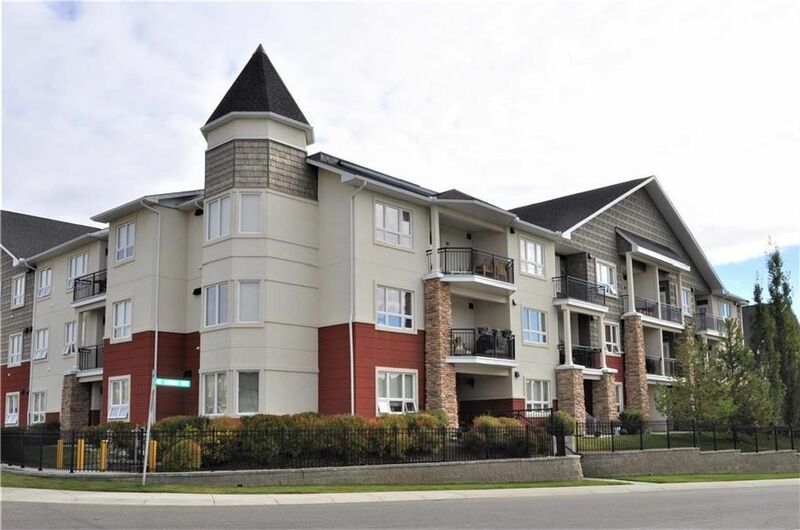 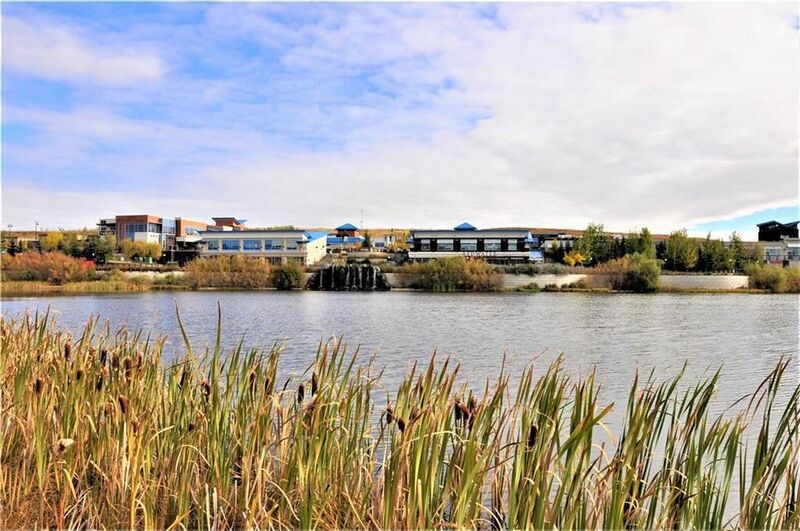 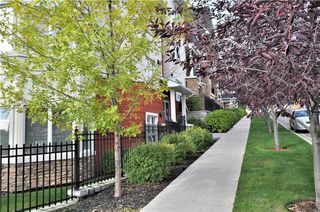 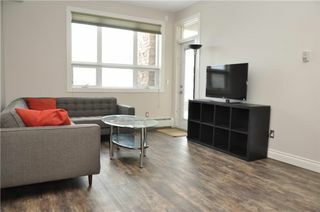 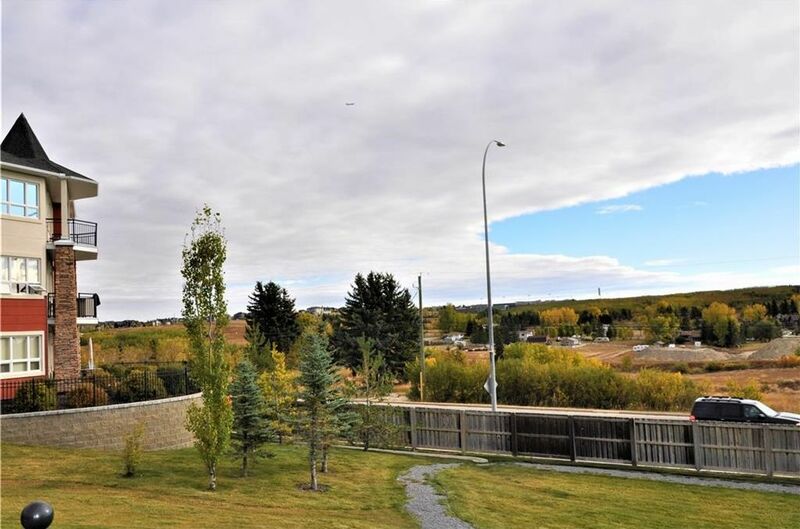 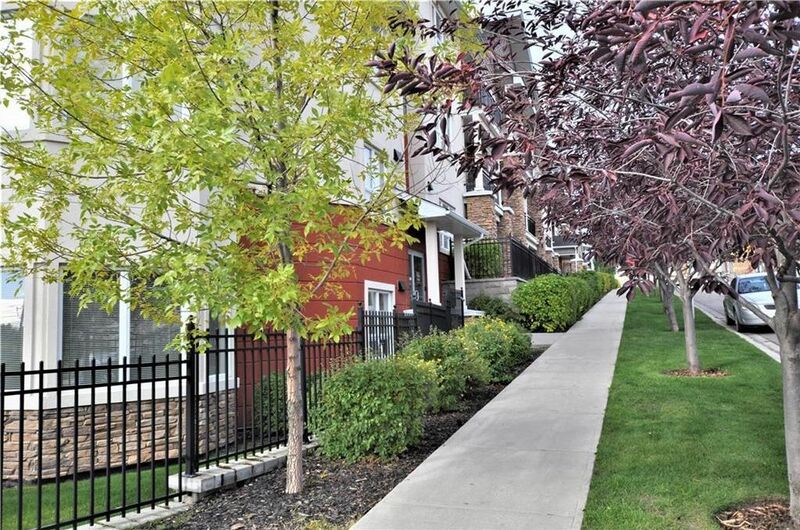 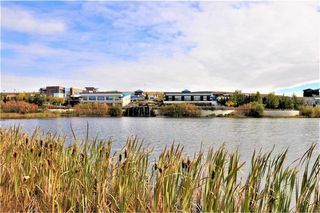 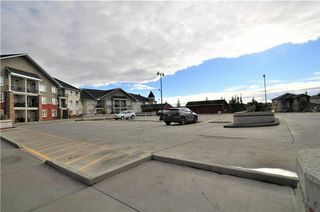 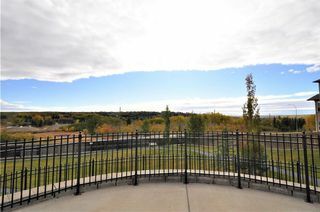 Great location close to Westside Rec Centre, Westhills Shopping Centre, Aspen Shopping Centre, pathways and LRT. Easy 'escape' to mountains & downtown. 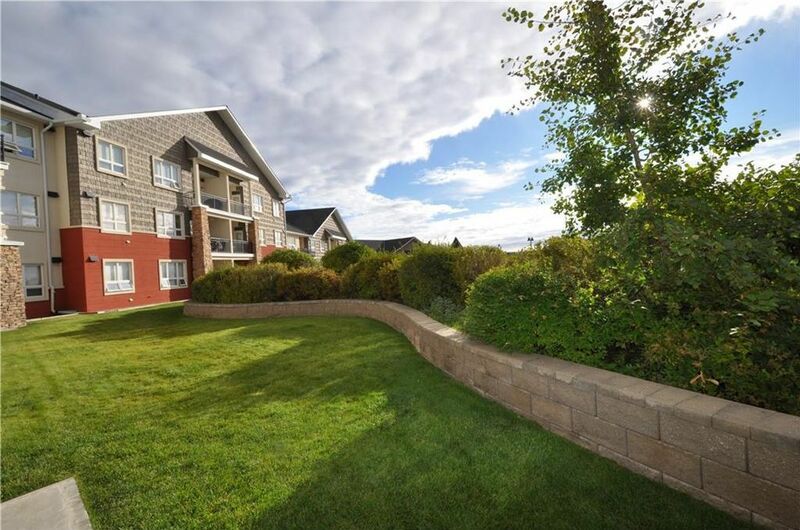 Luxurious care-free living can be yours.